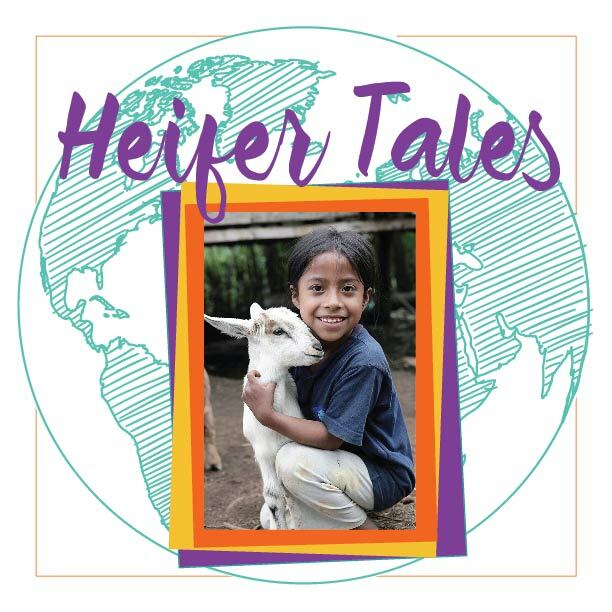 Tickets are now available for Heifer Tales 2017! Heifer Tales returns to the Westminster Presbyterian Church (1300 N St. Sacramento) on January 29, 2017 from 3:00 to 4:30 pm. For 2017, we have a fantastic lineup of storytellers (Angela James, Ray Tatar, and Mary McGrath) with world music from Bob Wren. We had a standing room crowd last time. We expect just as much enthusiasm this time, but we'll make sure there is more room for everyone! All Heifer Tales proceeds and donations will be dedicated to Heifer projects in Guatemala. A match gift to Heifer International will double every dollar raised from this event! Purchase tickets online through our Eventbright account. Recommended donations are $10 for adult; $5 for child; and $20 max for families. Additional donations are welcomed!! Join us and start 2017 off with some screen-free family fun and give the gift of dignity, hope, and empowerment to Heifer communities in Guatemala. 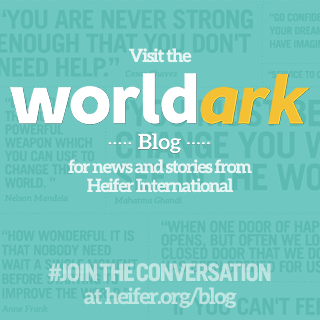 Learn more about Heifer International’s work and Heifer Projects in Guatemala. 0 Response to "Heifer Tales Returns January 2017"